As the #1 faucet brand in North America, Moen offers a diverse selection of thoughtfully designed kitchen and bath faucets, showerheads, accessories, bath safety products and kitchen sinks for residential and commercial applications each delivering the best possible combination of meaningful innovation, useful features, and lasting value. With a pedigree like that, you choose your graphic design firm carefully. 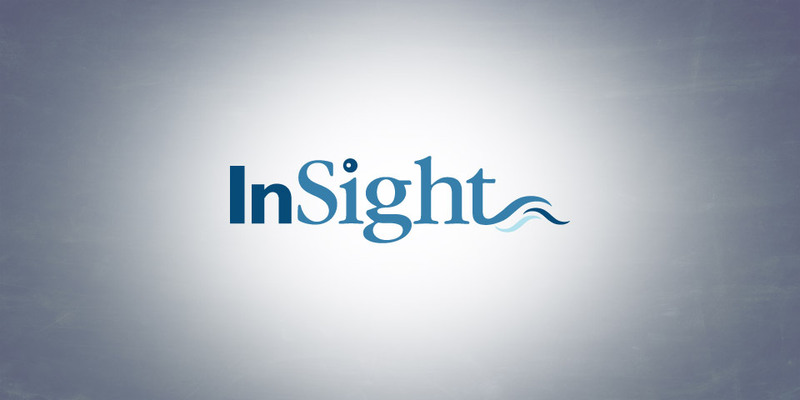 Moen chose Boom Creative to develop a logo for their Insight line. When we develop a logo, identity system or complete marketing campaign we bring commitment, enthusiasm and focus. Our clients love the dedication we show. We realize that our long term success in inextricably tied to the success of our clients.